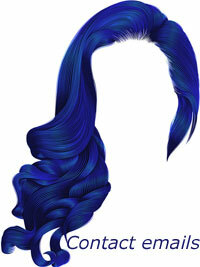 This wig style is made of machine wefts,their is not lace on the cap of the wig. 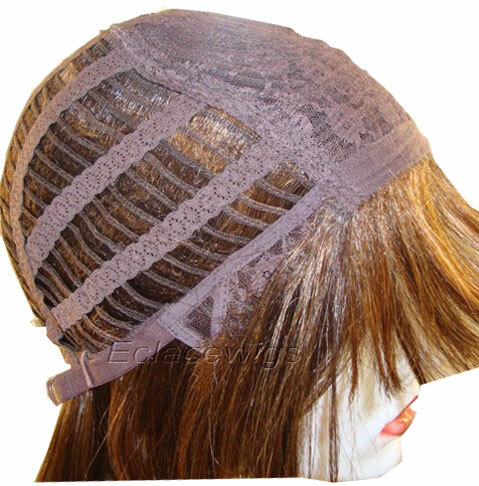 this cap style is for synthetic wigs normally. 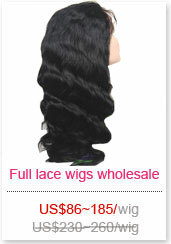 minimum order quantity is 30 wigs. 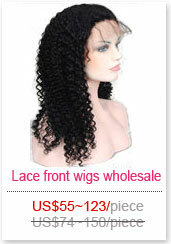 the price is very cheap for this style,it is suitable for party wigs, fashion wigs,festival wigs and wigs for mannequins.